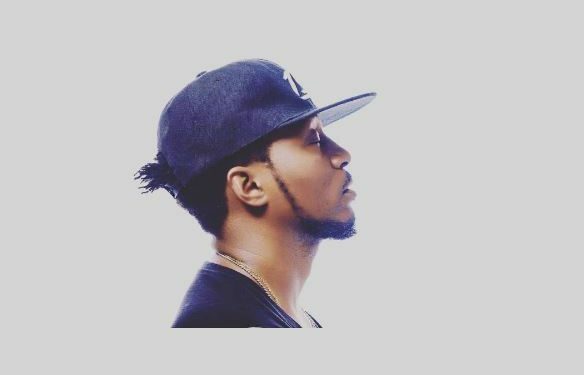 Terry Tha Rapman has released his first official single of the year. The new single is titled ‘Baby Boy’ and it features a new rapper on the scene Barz. 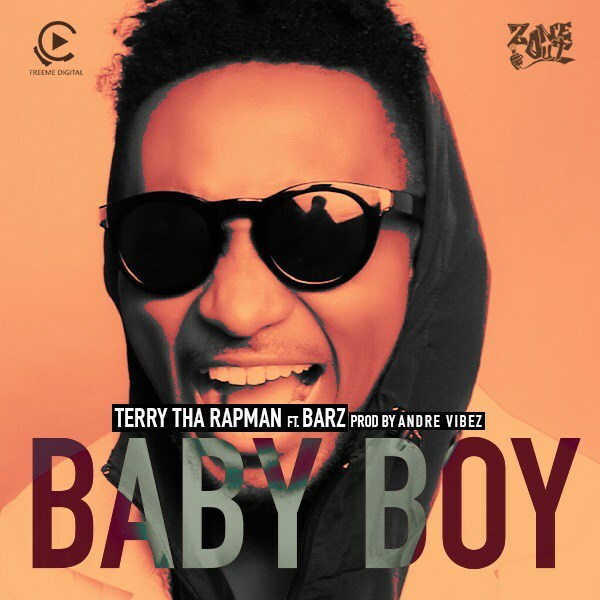 ‘Baby Boy’ produced by Andre Vibez (son of Nigerian music legend Sir Victor Uwaifo), sees Terry Tha Rapman poke fun at his single status and him not settling down yet.